There are supervisors who coach and managers who don't. Leaders in the latter category are not always bad supervisors; however they are ignoring a reliable tool to develop skill. We've been researching supervisors who coach and what differentiates them. 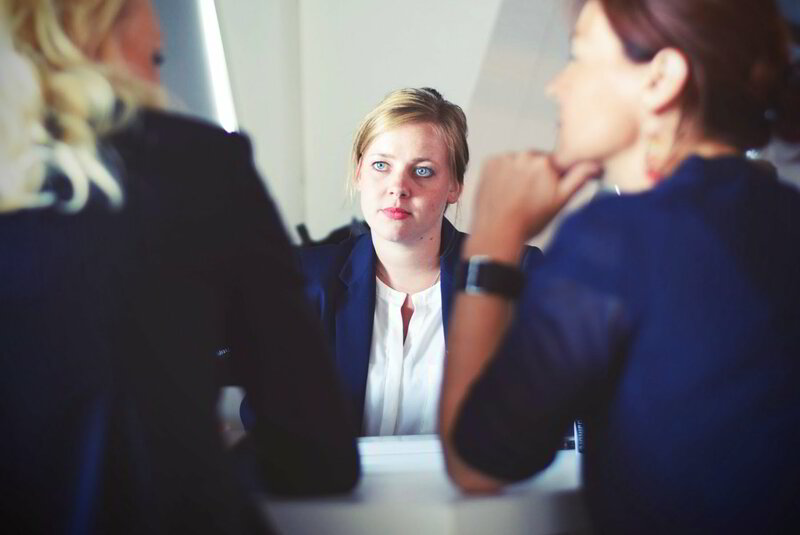 What has stuck out in our interviews with hundreds of supervisors who do coach their direct reports is their state of mind: They believe in the worth of coaching, and they consider their role as a supervisor in a way that makes training a natural part of their supervisory toolkit. They see training as an important tool for attaining service objectives. They are not training their people because they are nice-- they see personal involvement in the advancement of skill as a necessary activity for company success. Many managers will tell you that they do not have the time to coach. Nevertheless, time isn't a problem if you believe training is a "should have" instead of a "great to have." Whether it's since they are completing for talent, running in an extremely unstable market place, attempting to keep their budding leaders, or intending to grow their strong players, they believe that they merely have to make the effort to coach. There are two assumptions behind this belief. Initially, those very gifted individuals are difficult to find and recruit. If you are known as supervisors who will assist those individuals prosper, they will gravitate to you. Second that an organization cannot achieve success on the backs of the exceptionally gifted alone. You require strong players just as you need stars, and they will require a manager's aid to develop skills and handle the changing realities of their market. They take pleasure in assisting people establish. These managers are not unlike artists who look at material and think of that something much better, more interesting, and more valuable might emerge. They assume that the people who work for them do not always appear all set to do the task, but that they will have to find out and grow to fulfill their function and adjust to altering circumstances. Training managers see this as a vital part of their job. They believe that those with the highest capacity, who can typically contribute the most to an organization, will need their aid to recognize their often-lofty aspirations. As one manager informed us just recently, "Isn't assisting others to be more effective among the crucial roles of a manager?" The manager must adapt his or her style to the needs and style of each specific person. This obviously takes a good deal of deal with the part of the supervisor, however once again; this is viewed as belonging to the task, not a special favor. They are curious. Training supervisors ask a lot of concerns. They are genuinely interested in discovering more about how things are going, what type of problems people are running into, where the spaces and opportunities are, and what needs to be done better. Normally, they do not need to be taught how to ask questions due to the fact that it's a natural strength. This interest helps with the training dialogue, the give-and-take between coach and learner where the student freely shares his or her understandings, doubts, errors, and successes so that they together assess what's taking place. They have an interest in developing connections. As one coaching manager mentioned, "That is why someone would pay attention to me, because they think that for that time, I actually am aiming to put myself in their shoes." This empathy allows the coaching manager to construct an understanding of exactly what each staff member requires and appropriately adjust his/her design. Some workers might come to coaching with a "Give it to me directly, I can take it" mindset. Others need time to think and concern their own conclusions. A trusting, linked relationship assists supervisors much better gauge which approach to take. And coaching supervisors do not put excessive stock in the hierarchy. As a training supervisor just recently informed us, "All of us have a job to do, we're all important, and we can all be changed. Ultimately, no one is above anybody else. We just need to collaborate to see exactly what we can accomplish." Accomplishing this mindset is manageable. It comes down to whether the business case is sufficiently engaging to motivate a supervisor to develop a training state of mind. Supervisors have to ask themselves a couple of concerns: Does your company (or group or group) have the talent it has to complete? If not, why not? Have you done a bad job hiring, or are people not carrying out up to their capacity? It's truly either one or the other. If the latter holds true, it's your task to assist get them to where they need to be.